Teach Us to Live, Love and Die! He adds a bit of comedy, bardic poetry, and tells a few stories about wakes! Toolis won the 2014 Single Drama BAFTA for Complicit, a MI5 spy thriller starring David Oyelowo and Arsher Ali. Complicit also won Best Drama at the San Marino International Film Festival and a Golden Nymph Best Actor for Arsher Ali at the 2013 Monaco TV festival. Toolis was also nominated for an Emmy for his documentary film Cult of the Suicide Bomber and has made a number of prestigious films on terrorism and war in the Middle East. Toolis is a writer, producer and director and is the playwright of the London West End hit play The Confessions of Gordon Brown. 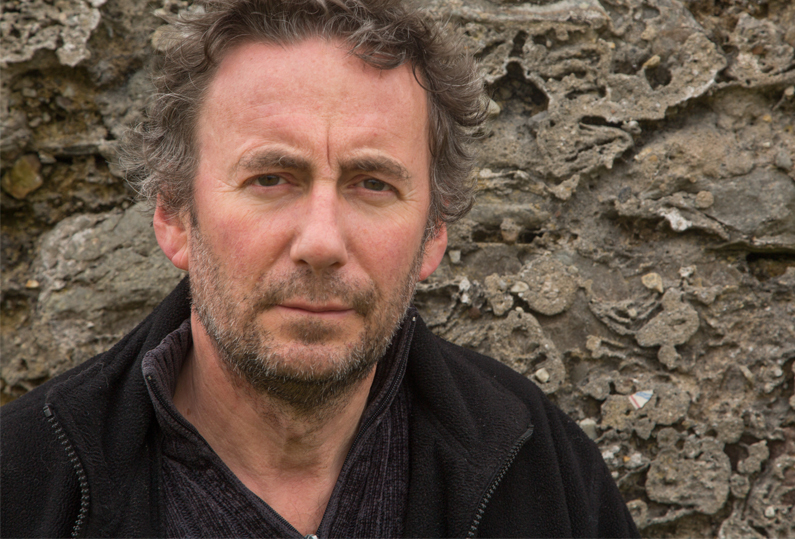 He is the author of a classic work on the Irish Troubles, Rebel Hearts: Journeys Within the IRA's Soul. 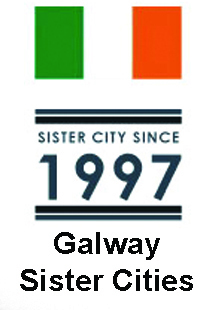 He lives in London and in Ireland and works for the independent film production company Many Rivers. How should we face death? And how do we find the courage within ourselves to help others face their deaths? How can we teach our children about death? And how should we live, love and die? These are ancient questions that each and every generation, and every individual, struggles to answer. We must all find our own way with death. But we are not alone. There is an ancient path to follow, laid out by the thousands of generations of those who have gone before - the Irish Wake. Everything you need to know about how to live, love and die is contained within the ancient rites of the Irish Wake; the wisdom and love of the Mná Caointe, keening women, and the bonding together of a community to bridge our mortal wound and comfort the bereaved. If the first best hope of life is to be born to those who will love you, the last best hope of life is to die amidst a community who love you still. When my father Sonny died on the island of our forefathers he was cradled into death by those keening women and his body guarded and waked through the following nights by his own community. Children, the next generation, played at the feet of his coffin. There was no hiding, no shielding, death away. Sonny's death, like his life, was shared in his community. Sonny's grave was dug by hand by local villagers and his coffin carried to that grave by his sons and daughters. The living and the dead were bound together in the rites and rituals of the Irish Wake. And that is the essence of the Irish Wake and lessons I share in My Father's Wake. On a remote Irish island, close to shore, at the bedside of a dying man, in the company of those Mná Caointe, with the sound of the rosary booming off the ceiling, I felt both the revelation and the burden of My Father's Wake descend on my shoulders. I saw a way of dealing with death that dwelt amongst us as far back as the fall of Troy, long before the blinding of our Western Death Machine. My task was to help with the remembering. In my all death hunting, I have been often graced by the kindness, generosity and painful heart-exposed honesty of hundreds of other lives. I hope the words here offered will be a reward for the time vested in a passing stranger and my debt in some measure repaid. Now my work is done. My promise, to the best of my ability, fulfilled and the work of others begun - to judge these words and journeys amongst the living and the dead and act upon them if they so wish. May you too find in death the same grace I found in my father's wake. 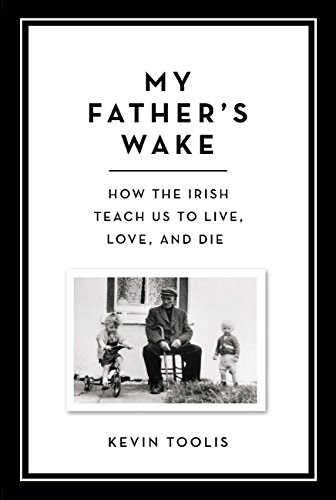 Kevin Toolis is the writer of My Father's Wake: How the Irish Teach us to Live, Love and Die. Toolis is a BAFTA winning film maker, playwright, director and the founder of manyriversfilms.